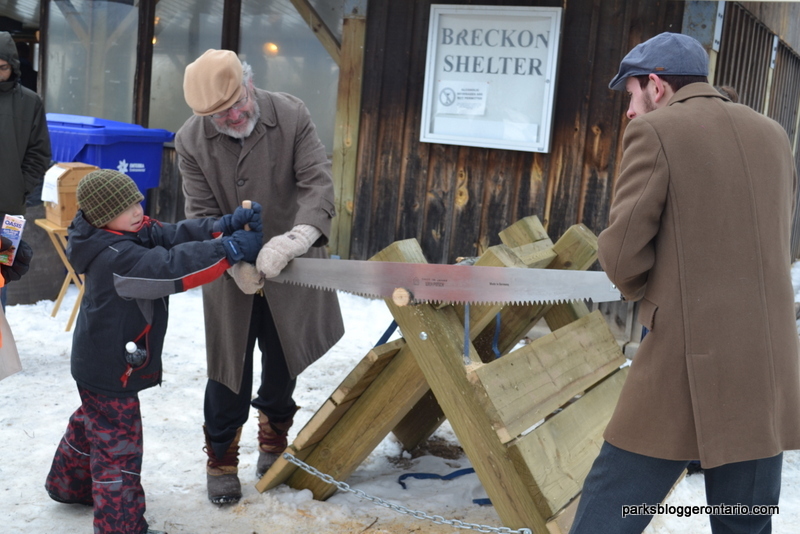 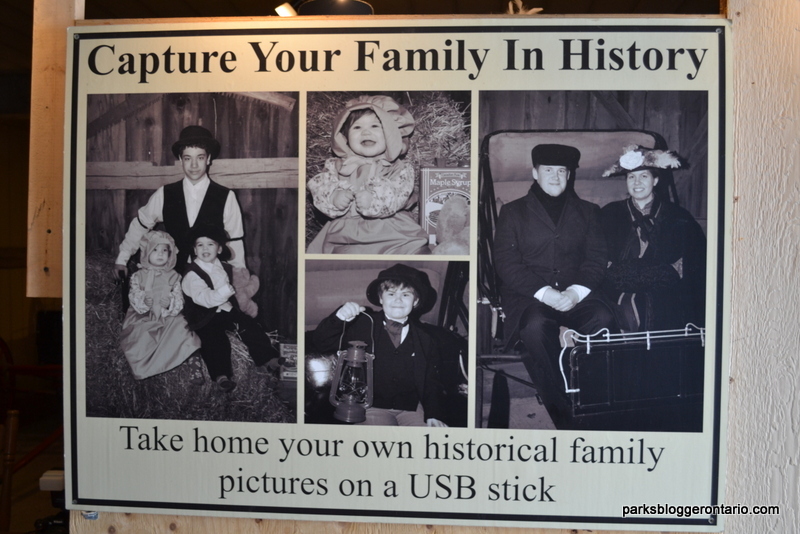 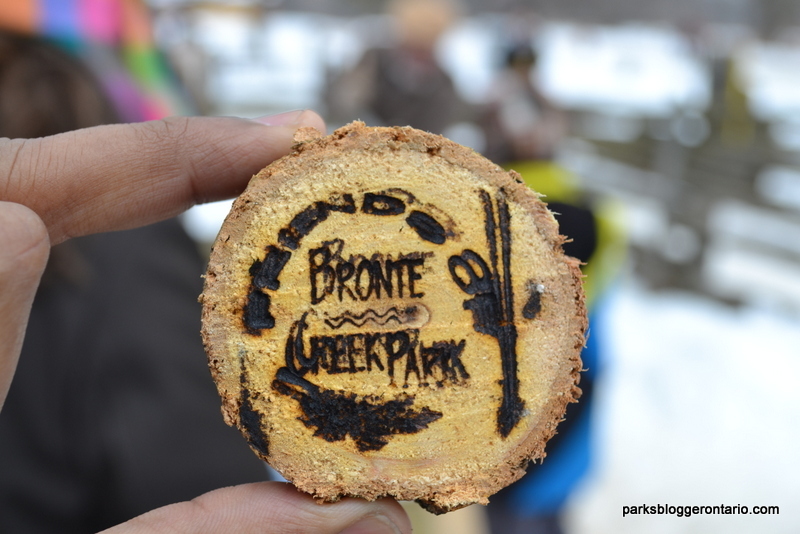 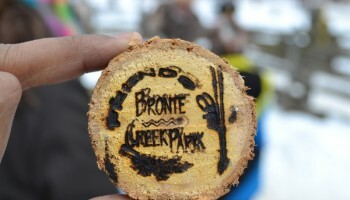 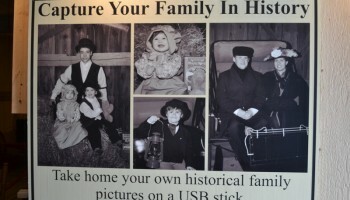 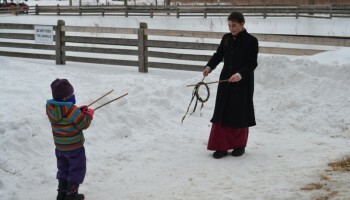 GTA residents can plan a perfect day trip with their family this March at Bronte Creek provincial park. 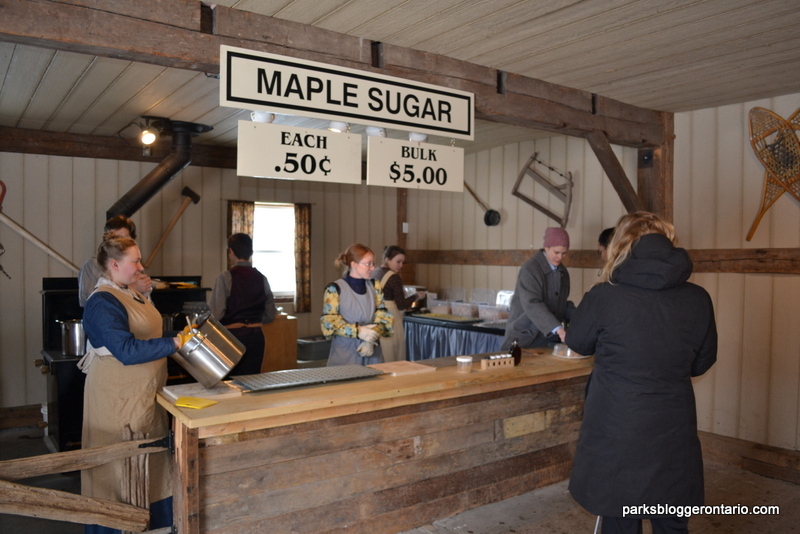 The annual Maple Leaf festival is now open and is a perfect opportunity to take your kids out on a short day trip filled with fun and learning. 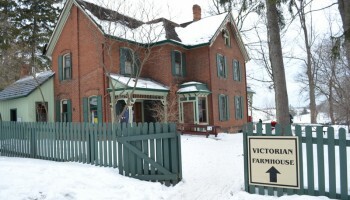 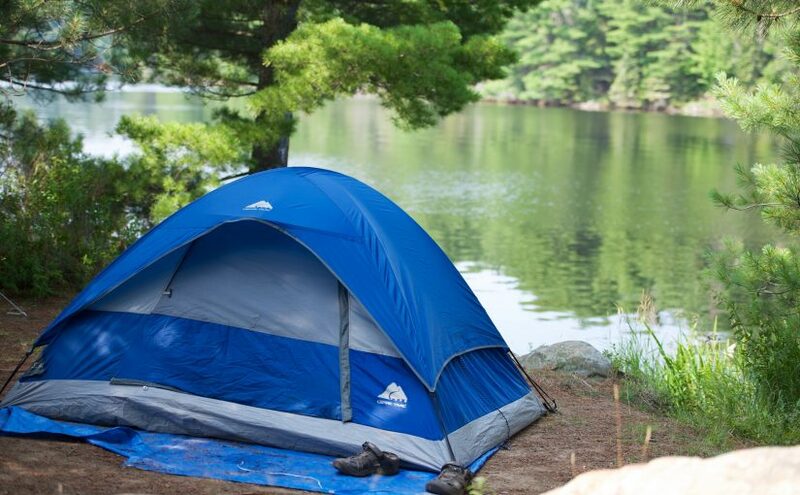 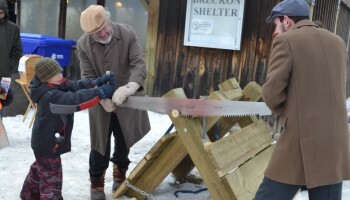 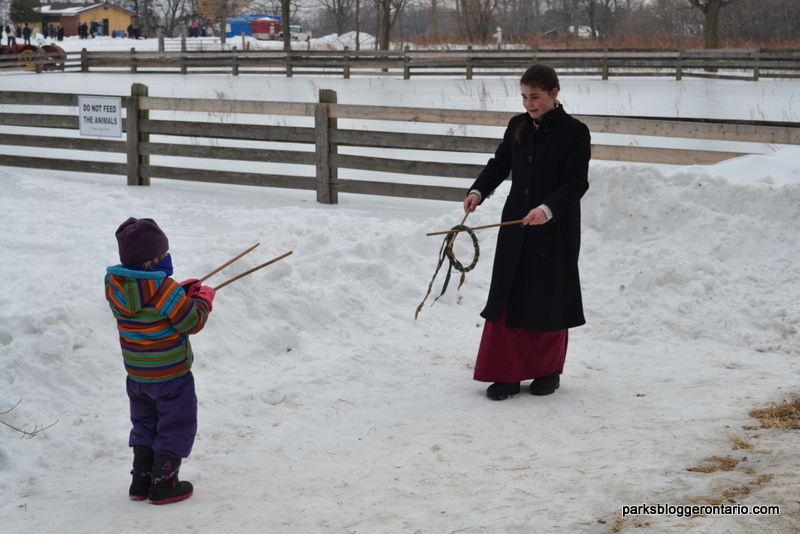 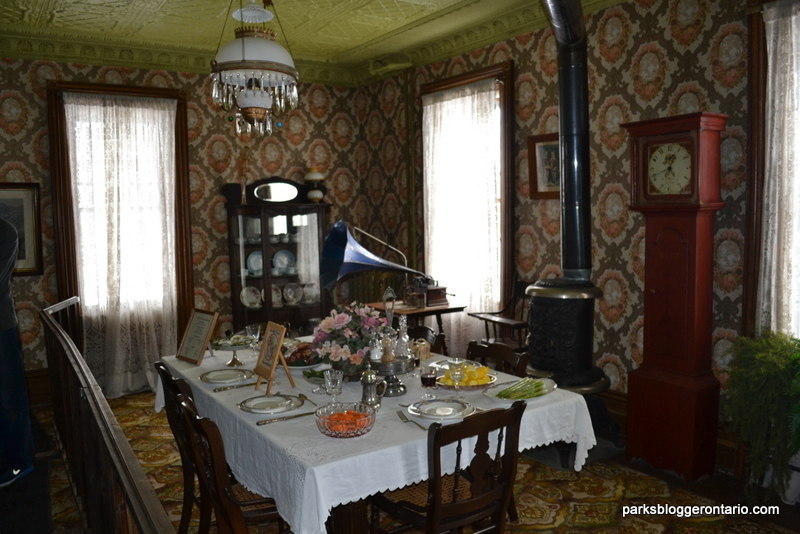 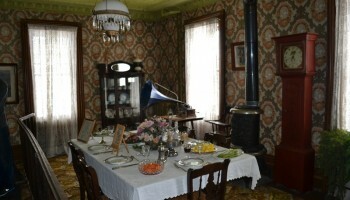 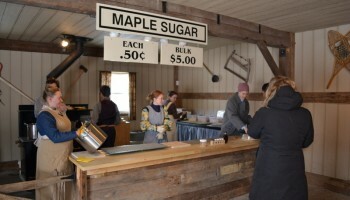 The festival is open from 9am till 3pm on all weekends in the month of March 2015 and during the entire week of March break (March 16th to 20th). 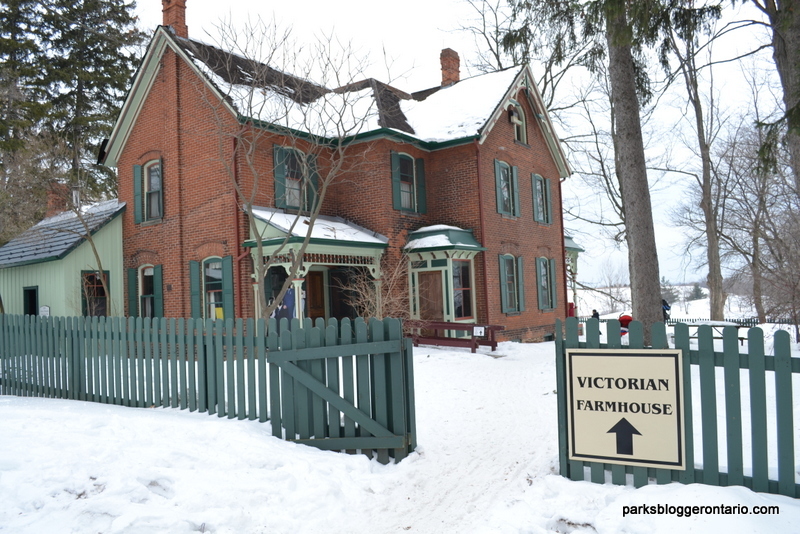 Also, note that there is a vehicle entrance fee of about $16 per vehicle to access the park. 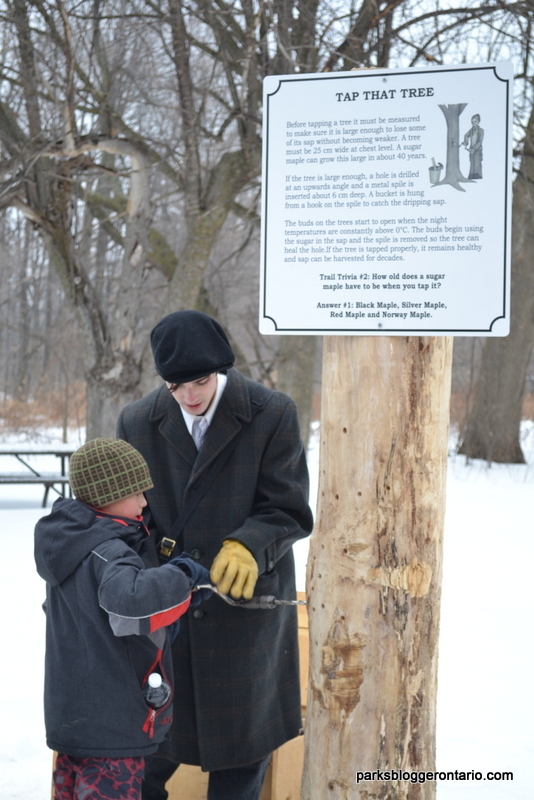 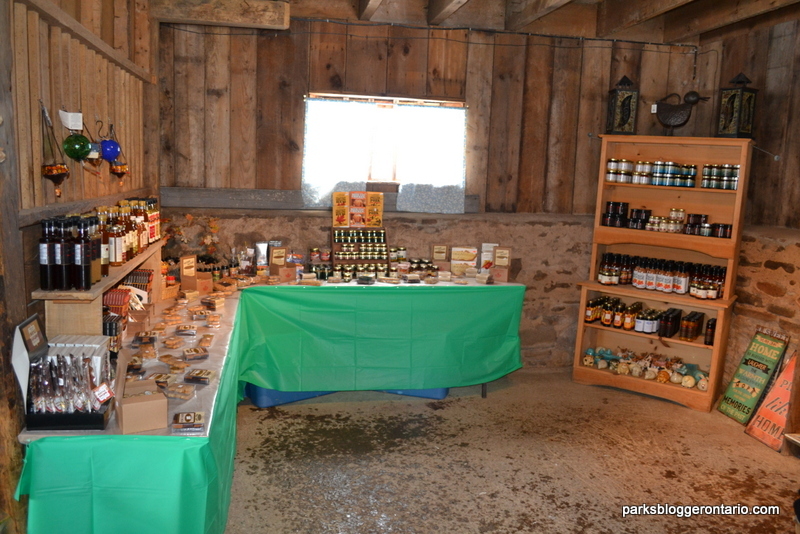 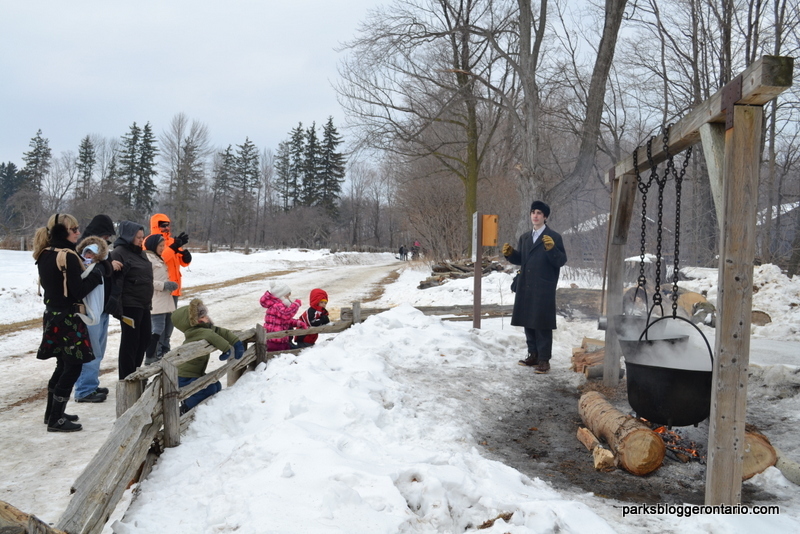 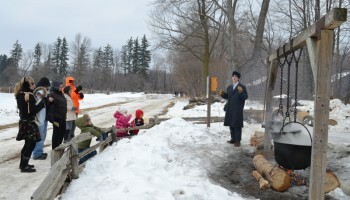 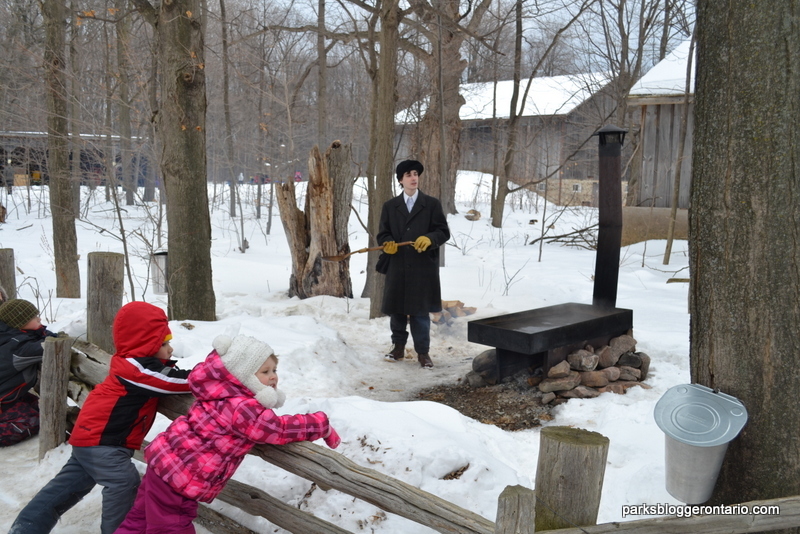 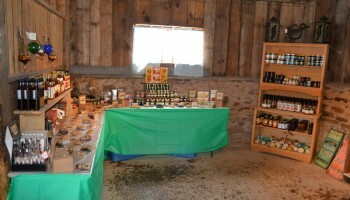 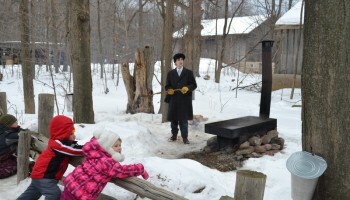 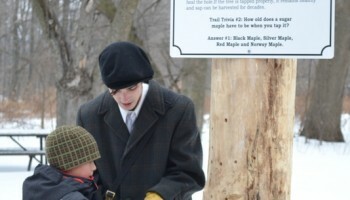 Please update the article on Maple syrup festival.It is still the one for 2015 is available.